A car collided with a transport truck. 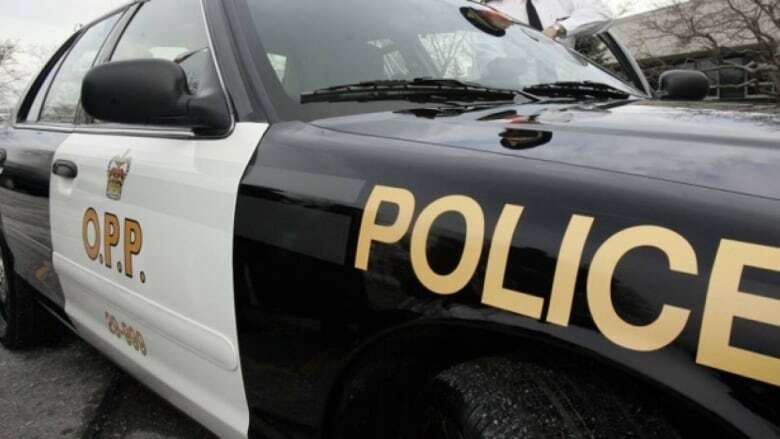 A collision on Highway 7 between 3rd and 4th line in Scugog has left one man dead. Police say a car travelling northbound, entered the southbound lane and collided with a transport truck going southbound. Police have not provided any other information.